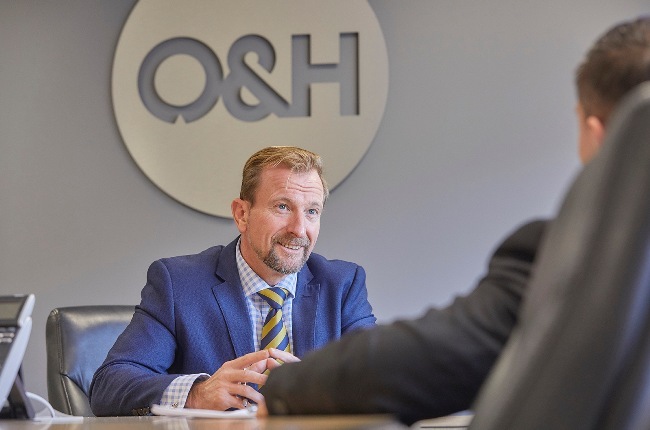 Yorkshire-based O&H Vehicle Technology has appointed a head of operations – in a newly-created position – to drive efficiency, strategy and culture; ahead of a period of imminent growth. Mark Gresty joins O&H at a pivotal point in its 30-year history. Synonymous with the UK’s emergency services vehicle sector, the manufacturer has recently undergone a transformative three months – internally referred to as ‘O&H 2.0’ – whereby its new managing director, Oliver North, has rebranded the company and created a positive culture-shift. With 35 years’ experience as an army major and with leadership experience across multiple disciplines, including personnel, logistics and operations, Mark is therefore set to continue implementing military precision within the organisation’s shop floor, and to help lead its 150-strong team – alongside its experienced management team. Oliver North, a former Royal Engineer himself, said: “Mark Gresty has an incredible record, pedigree and legacy in the military and has more recently executed some outstanding projects in the private sector. Mr Gresty said: “After leaving the military, following 35 enjoyable years, I’m delighted to have joined Oliver at O&H Vehicle Technology. We worked together for three years at 21 Engineer Regiment in Osnabruck, Germany, where we redefined standard practice and performance in our discipline. “We were a formidable team then and now we’re even more excited to be part of such an incredible organisation, particularly being that we’re building essential and critical, life-saving vehicles.